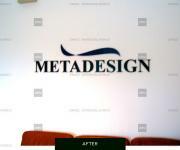 Project: Custom made signage and installation for office. 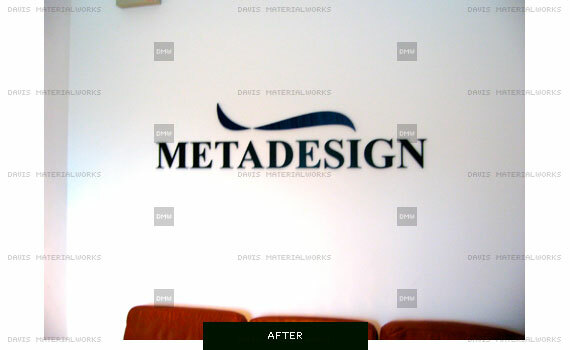 Click "Contact us" below, if you would like us to do similar work for your company or business. 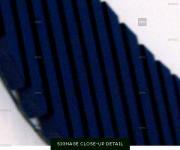 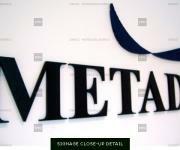 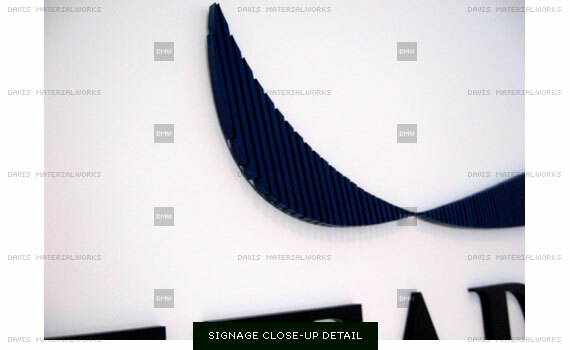 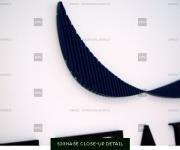 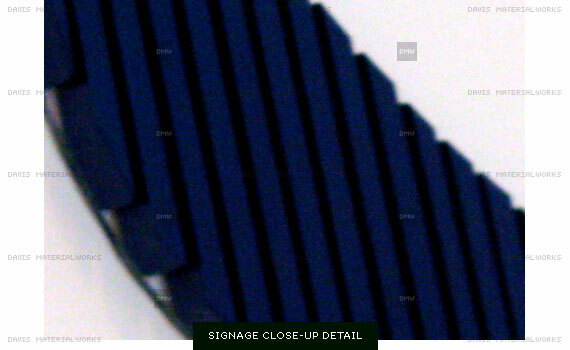 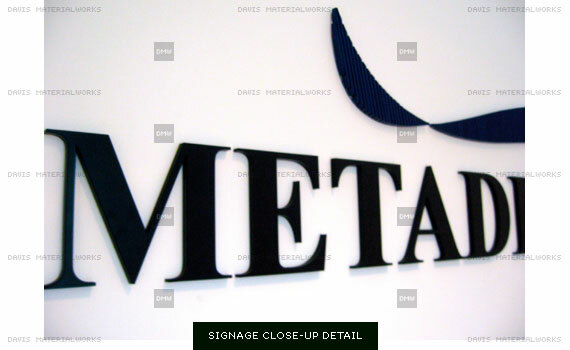 Or click here to visit signage section for custom signage.